What services does Capitalessaywriting.com offer? 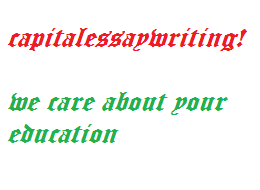 At Capitalessaywriting.com we are a team of writers who work on academic assignments given to students in all levels i.e. PhD, masters, undergraduate, college and high school. We write 100% original content from the scratch according to the customer specifications and present them back to the client for approval. 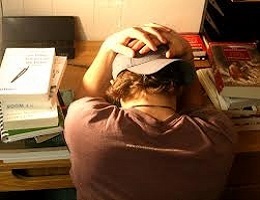 The work submitted is based on adequate research that is free from plagiarism. Do we guarantee Plagiarism free work? At Capitalessaywriting.com, we produce papers that are 100% original that are passed through plagiarism testing software. In case of any detection of plagiarism, action is taken until original high quality work is delivered. This is done to take an extra caution since our highly qualified writers are aware of this. Payments are made via PayPal which is one of the safest modes of payment globally. But in case one does not have a PayPal account, there is no need to worry; PayPal accepts debit and credit cards. Thus one may pay using credit card. Thus clients are assured that no third party can have access to the credit card information since the credit card information is completely encrypted. Our first priority is to be discrete with information from our clients. Any details from our clients are safe and it’s stored privately. Regardless of any conditions, we cannot reveal our information to a third party. The payments details is kept safe and no one will ever find out that the customer used our services. Quality is what Capitalessaywritings.com stands for. We strive to give high quality work to our clients. 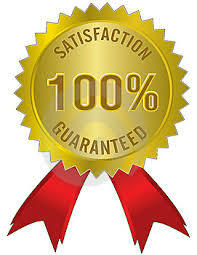 In addition our writers are highly qualified and experienced. Be assured that we will give you high work as we have always done to our existing clients. Why should I choose Capitalessaywriting.com? By choosing Capitalessaywriting.com you are not only guaranteed of high quality work but also your work will be delivered within the set deadline. There are a number of free offers associated with making your order with us including free revision and rewrites, free outline, reference page, cover page just to mention but a few.